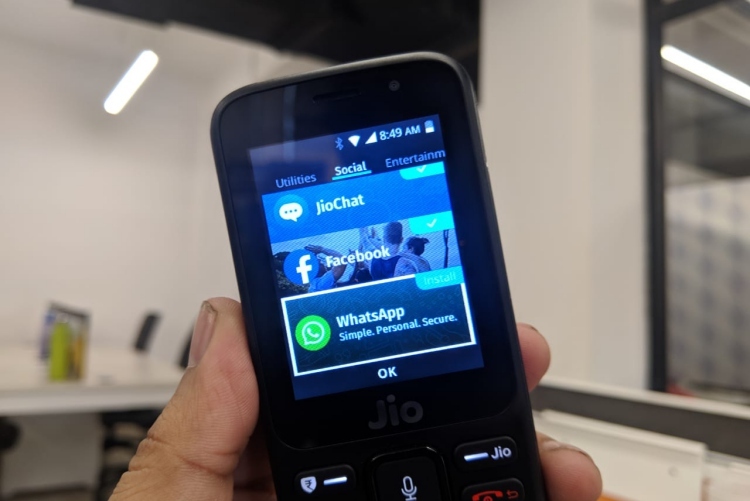 Facebook-owned WhatsApp and Reliance Jio today started a new campaign to train people about using the mobile messaging platform responsibly on their JioPhones. Starting October 9, WhatsApp and Jio spokespersons and officials would visit 10 cities in different Indian states including Uttar Pradesh and Rajasthan for street plays and to engage users and guide them on meaningful and positive ways of WhatsApp use. In the past few months, WhatsApp has made a huge effort in educating Indian users about the pitfalls of falling for rumors, given tips on how to check for fake news, and released many national-level ads in newspapers and on radio. While it may have had a cooling effect on some of the WhatsApp-led violence in parts of the country, there is an even more urgent need to educate new users, such as those getting online for the first time using JioPhone. “Jio has an important role in driving India’s digital revolution by empowering millions of Indians. We are excited to… help organise a campaign that educates people on how to communicate in a simple and safe way,” a WhatsApp spokesperson said in a statement. 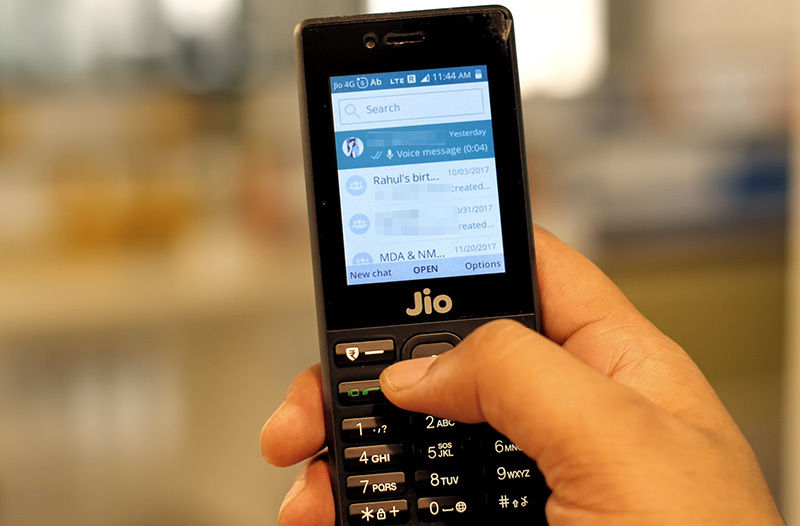 Reliance Jio introduced mobile app WhatsApp on its 4G feature phone device, JioPhone in September. We tried out the app on the feature phone, and it’s pretty feature rich, with the exception of video call support and some other features. WhatsApp on JioPhone also has restrictions on forwards as well as labels to indicate forwarded messages, so that’s a positive step already. Now, the companies have jointly developed video tutorials and informative leaflets, available online and in Jio Stores in 11 Indian languages including Hindi, Bengali and Marathi. WhatsApp has over 200 million monthly active users in India and is preparing to launch ads in its app, as per recent reports. It’s by far the most used messaging app in the world, topping Facebook’s other app Messenger in terms of monthly users, which hovers around the 1.5 billion mark.